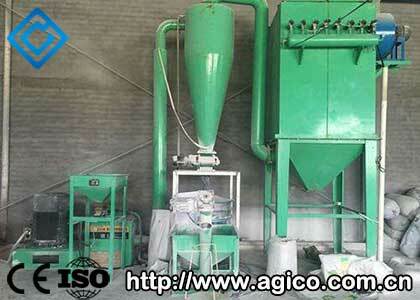 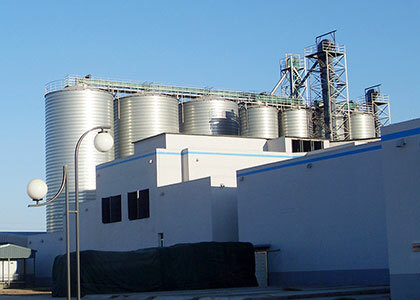 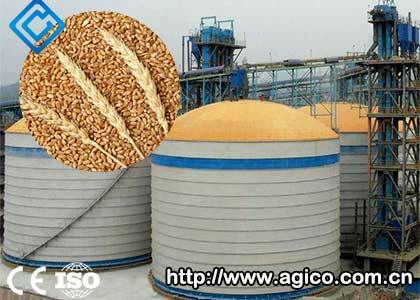 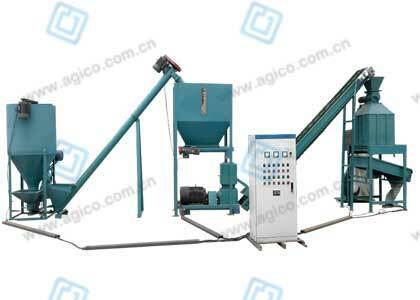 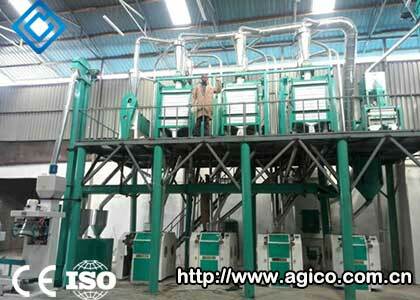 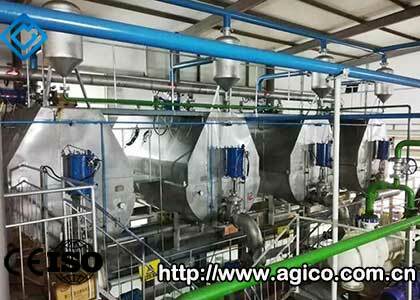 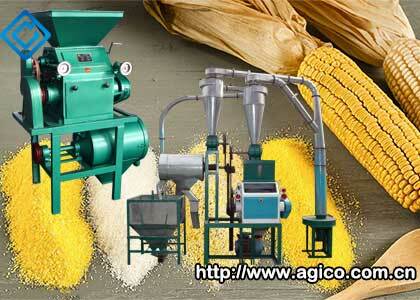 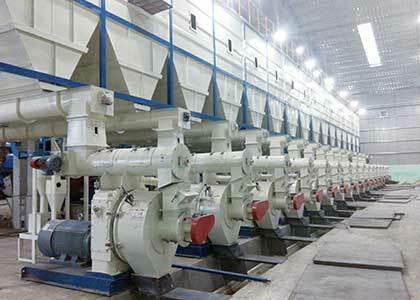 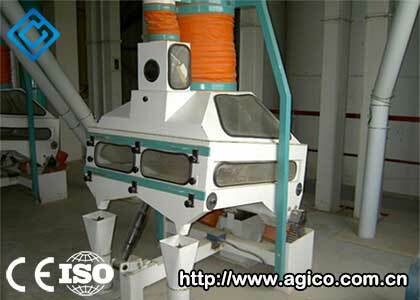 AGICO built 40T/D wheat flour milling plant project for Ethiopia customer. 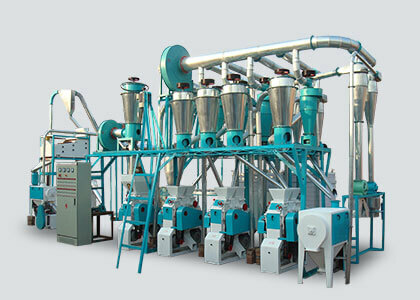 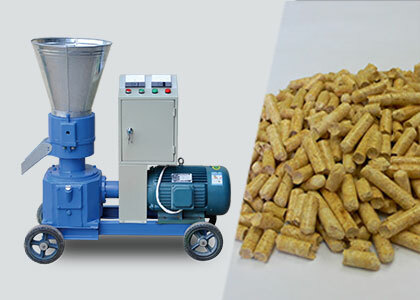 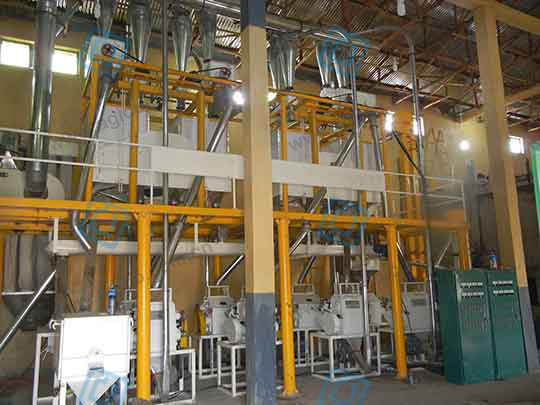 This flour mill plant has the capacity of process 40T wheat per day, flour extraction rate up to 70-75%, the size of workshop need 24m*7m*7m. 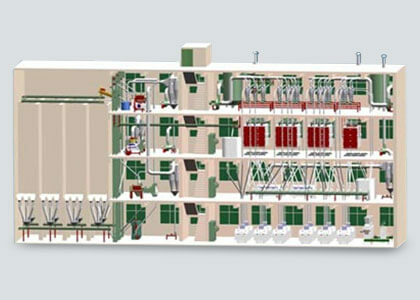 It needs 3 shifts per day and every shift needs 6-8 workers. 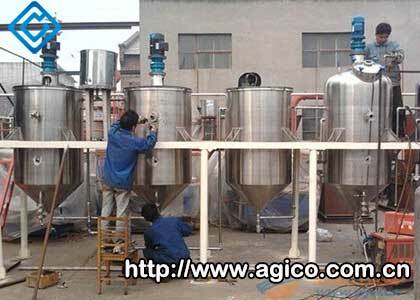 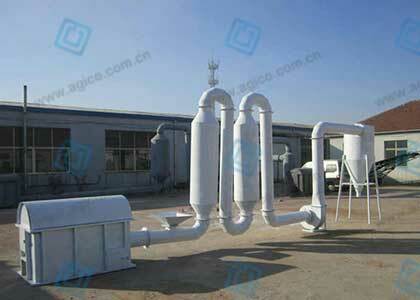 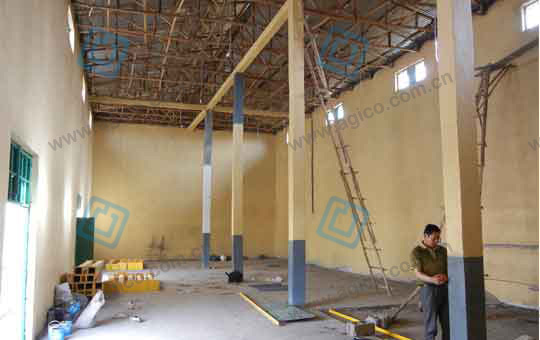 AGICO specially send technicians to the local, guide workers to finish production line planning and building work. 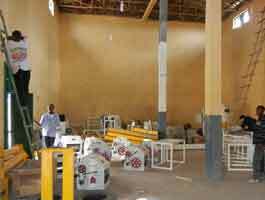 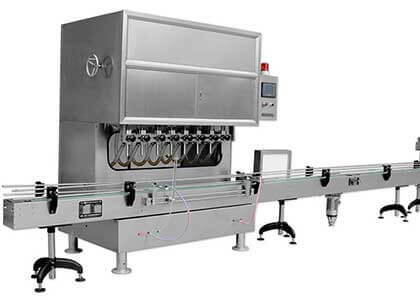 From the measurement of the work area to the installation of equipment, equipment installation, and commissioning of the control system, our experts are involved in the whole process. 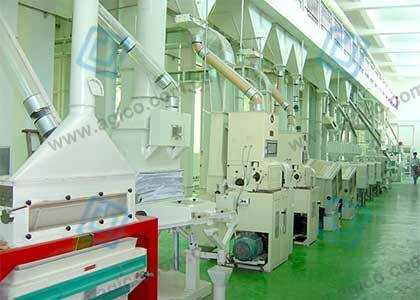 Had brought a comprehensive guide to the customers. 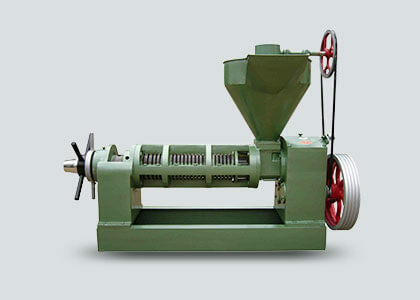 Our technical staff has also become a good friend with the user. 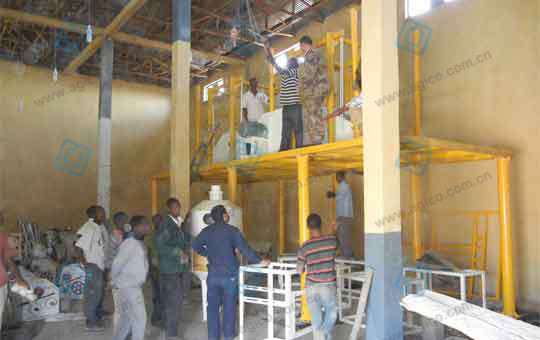 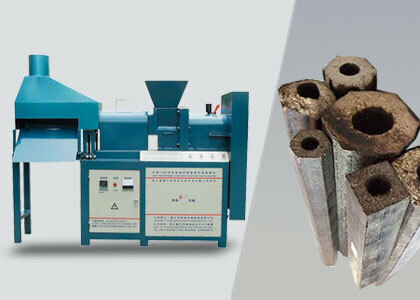 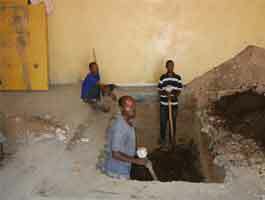 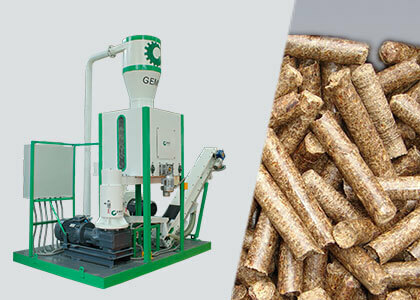 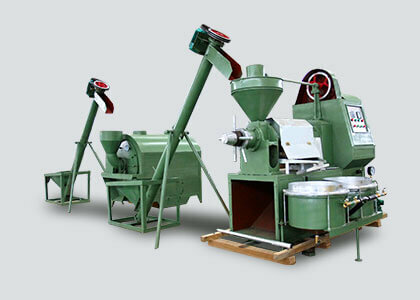 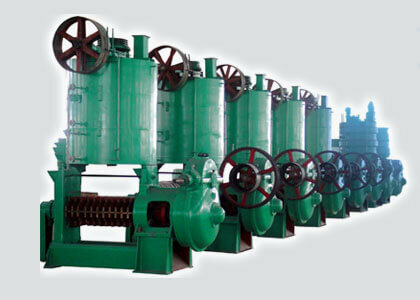 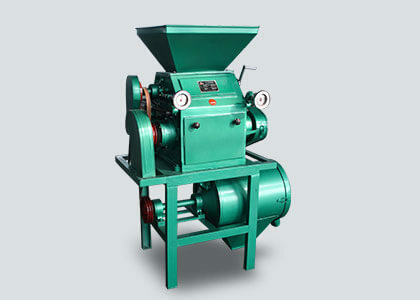 The services of our technical staff have also been greatly praised by the customers of Ethiopia.